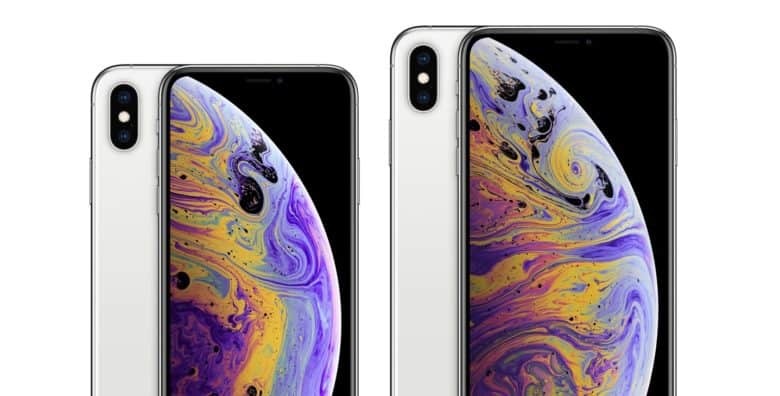 It's not easy to see the iPhone XS notch in most of the official images of the device, but it's there. The default wallpaper for the new iPhone XS models is undoubtedly beautiful. But that’s clearly not why Apple chose it. It can’t be a coincidence that the black region of the image is perfectly placed to hide the screen cutout. Apple isn’t denying the existence of the notch in the two most expensive of the 2018 iPhones, but it’s certainly trying to de-emphasize it. Oliur Rahman didn't have to say much to start the conversation on Twitter. Huawei can boast about surpassing Apple in worldwide smartphone sales. It just shouldn’t try to one-up the iPhone X on design and interface points. 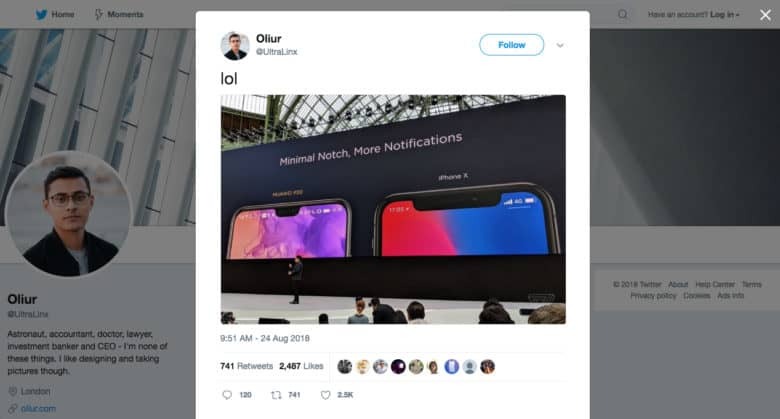 The Chinese tech giant got a lesson in marketing, user experience and the power of the Apple brand community last week when a presentation showing the notch on the Huawei P20 next to the one on the iPhone X backfired.